Getting your information closer to the top of the global search engines is practically out of reach for most "carbon based" webmasters. It is no longer a simple task of writing keyword descriptions and hoping for the best. 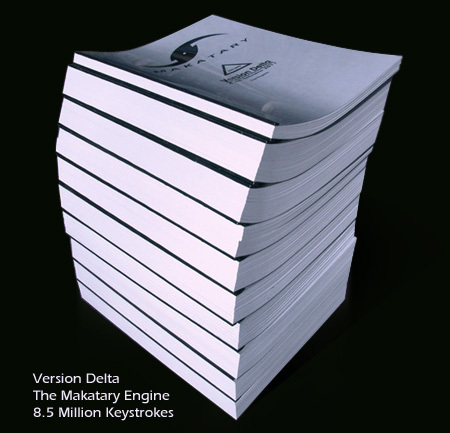 Makatary software is designed to write hundreds of pages of code like an expert programmer. Real Search Engine Optimization written into each and every one of them. To prove the point, I would willing to bet you found our Makatary customer at the top of a search engine list. Having written a search engine of our own ( as an integral part of your Makatary software ) we understand the language of these "pattern matching monsters". This technical knowledge has been written into every Powered by Makatary site and your Makatary generated code is designed to "shake hands" with the global search engines. Rule #1: Tell your story with images. Lots and lots of images ! Rule #2: Use " real words ", relevant to the images you post. Rule #3: Keep things fresh and up to date. 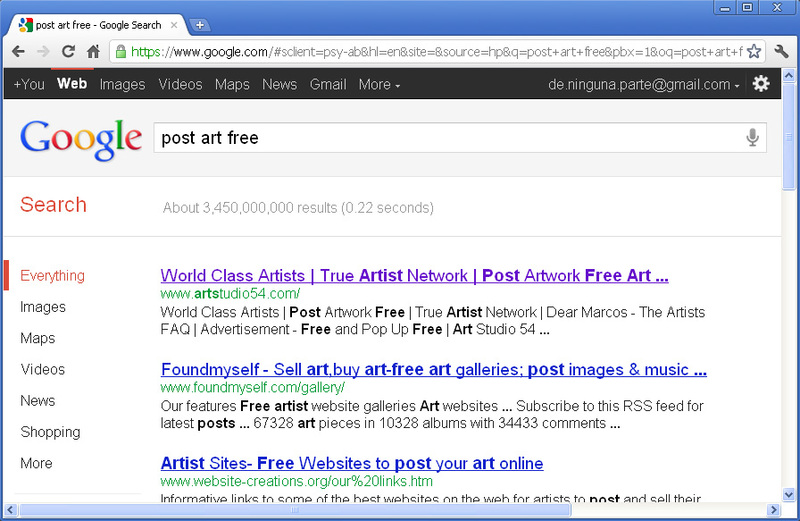 Can artstudio54.com be found somewhere close to the top?
" Number One out of Three Billion with a B Baby! This is not magic. No smoke. No mirrors. You Are Looking At Real Search Engine Optimization ! Makatary software is adaptable to any business or interest. Fundamental to this capability is the way your program allows you to make custom adjustments to your data handling forms "on the fly". Makatarys' use of Artificial Intelligence gives each user the ability to control an expert software programmer. This approach to custom control is quite new --and unique to Makatary Software! Learn More . . .
Every sellable item posted to your site becomes part of a complex Real Search Engine Optimization system. The Makatary Automated Shopping Cart spontaneously adjusts for any changes made to an item in your inventory, such as price changes, non priced items, shipping and handling charges, and anything out of stock. Call (213) 254-5892 For A Marketing Software Demonstration ! For Auction By Owner Software Follow The Above Link !